From the Texas Tribune: Just before his 25th birthday, Miles McEntee died of a heroin overdose last June in the Austin apartment he shared with his younger sister. 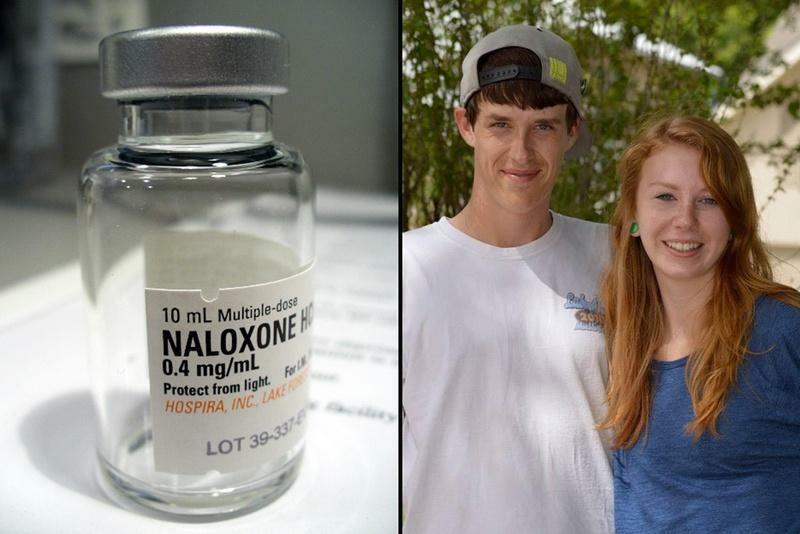 Kelly McEntee wonders if her son might still be alive if he or his sister, Taylor, had a dose of naloxone in the medicine cabinet. 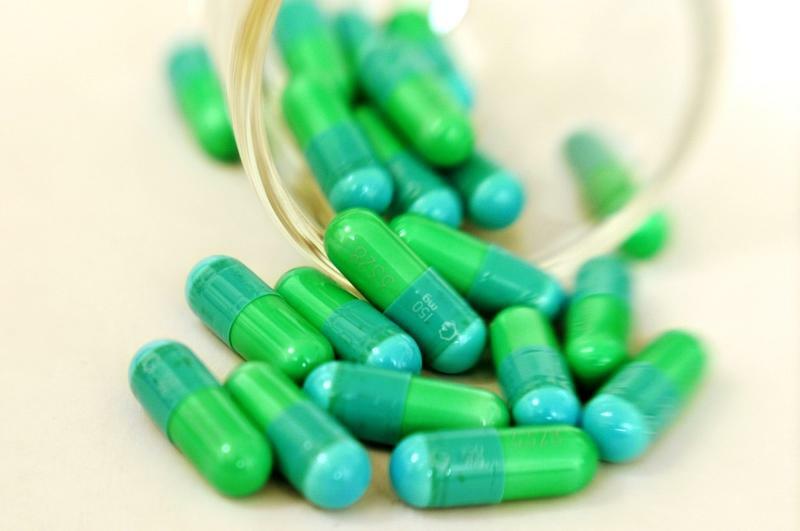 "This epidemic is being driven by pain medications, not illicit drugs." By early this summer anyone in Texas will be able to purchase a drug that reverses the effects of an opioid overdose. The drug, naloxone, will be available with or without a prescription at Walgreens. Like most of the country, Texas is dealing with an uptick in overdose deaths from opioids like heroin and prescription pain killers. 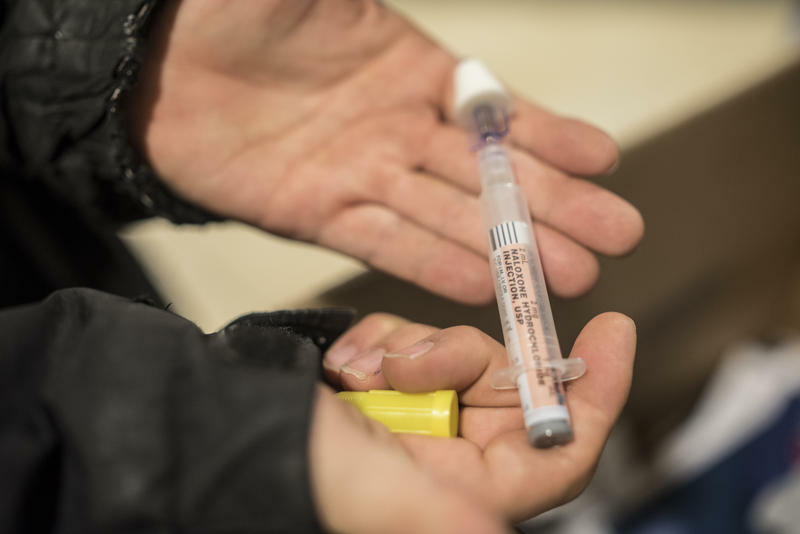 The University of Texas at Austin is working to get a drug that stops people from overdosing on opioids, such as heroin and prescription pills, into the hands of resident advisors and campus police. The student government recently approved a resolution, and advocates are working to get a standing order at the school’s pharmacy.